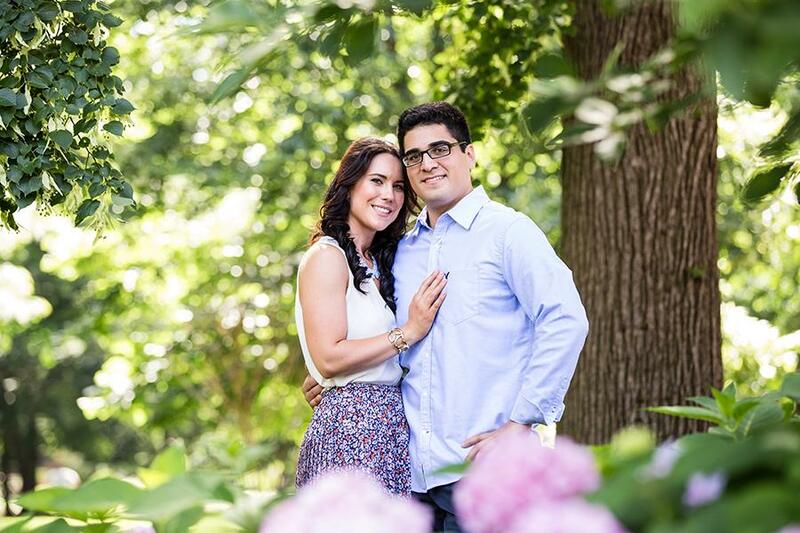 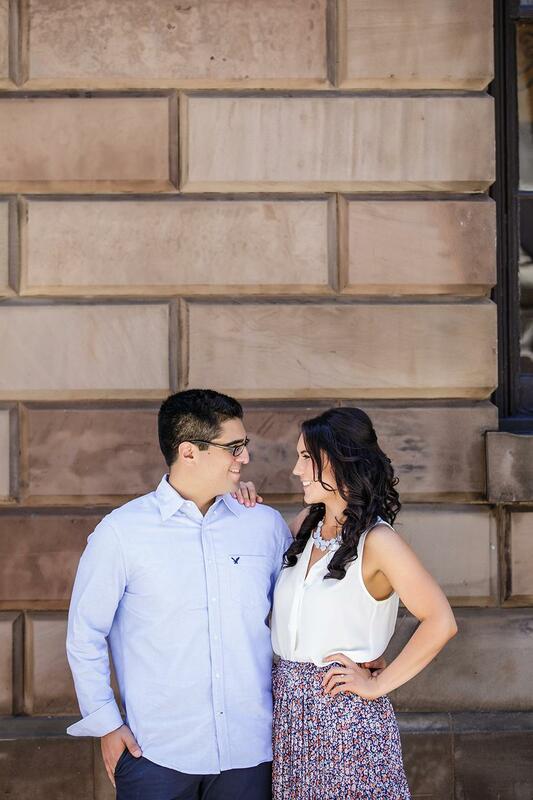 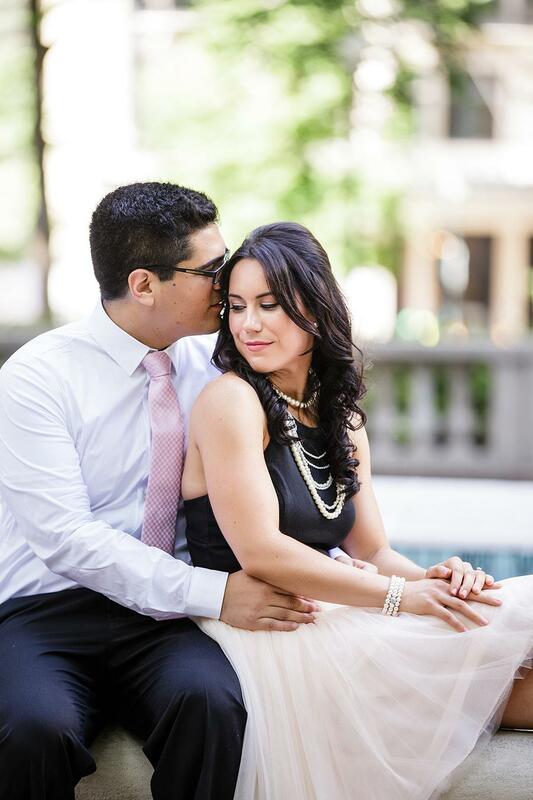 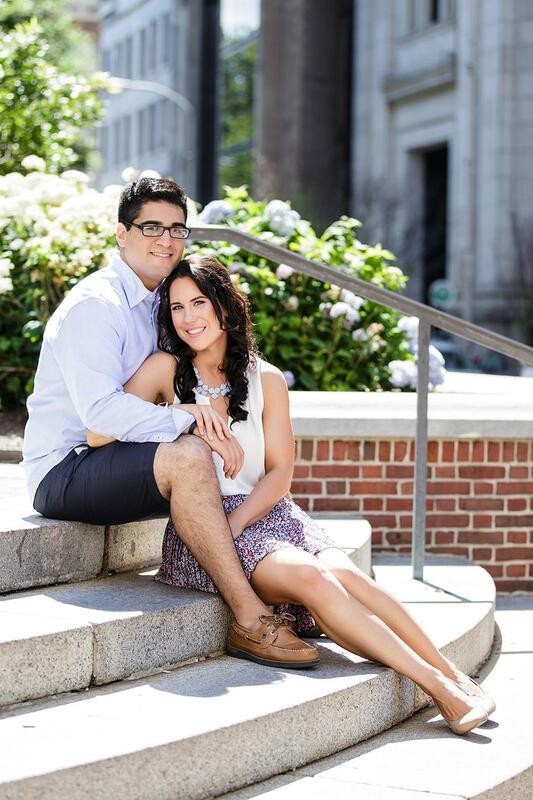 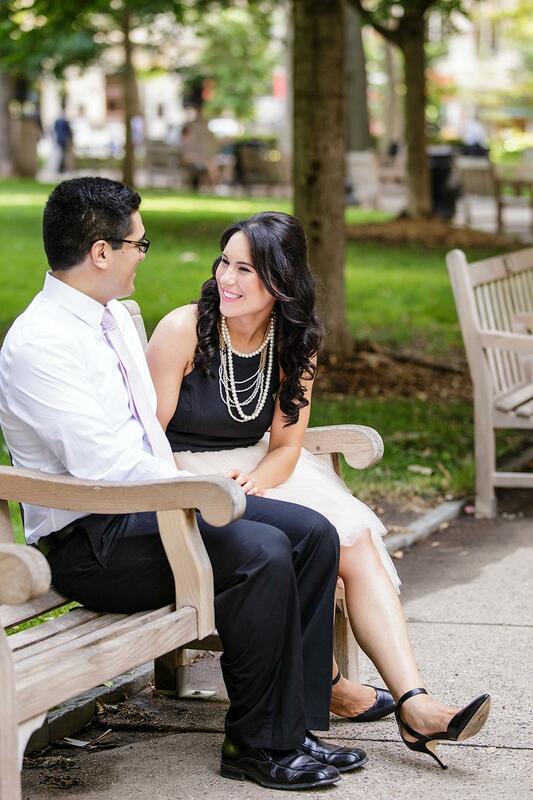 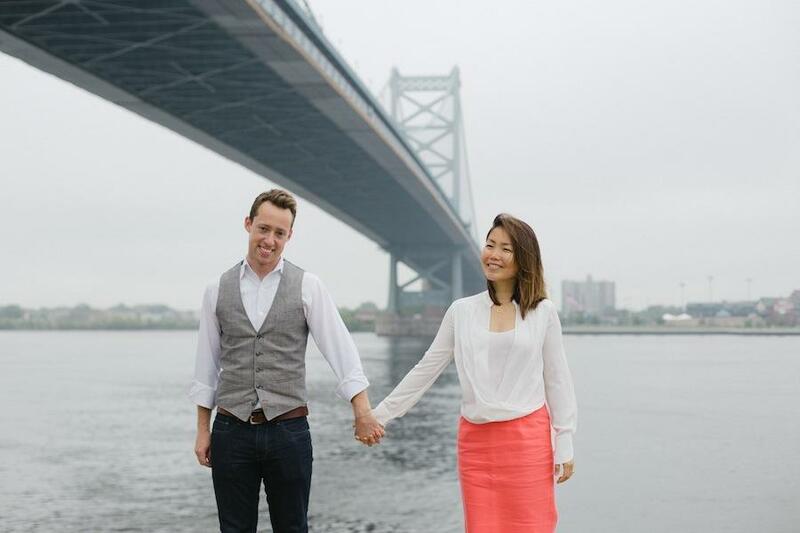 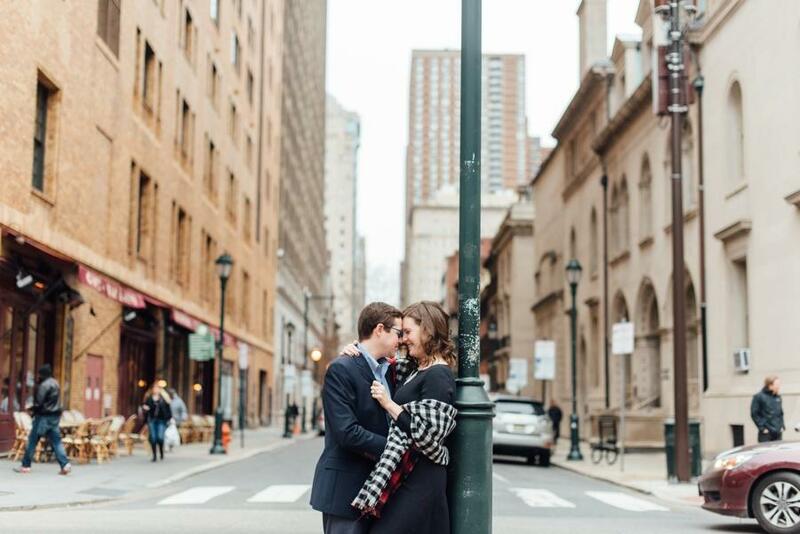 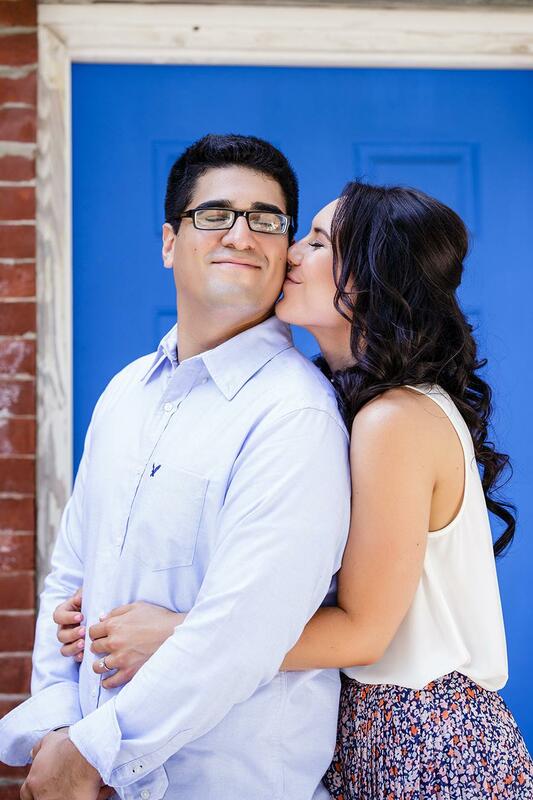 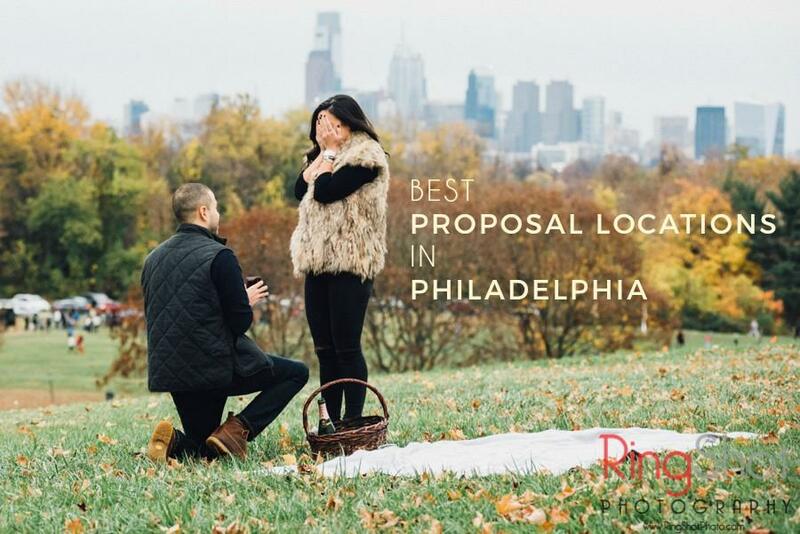 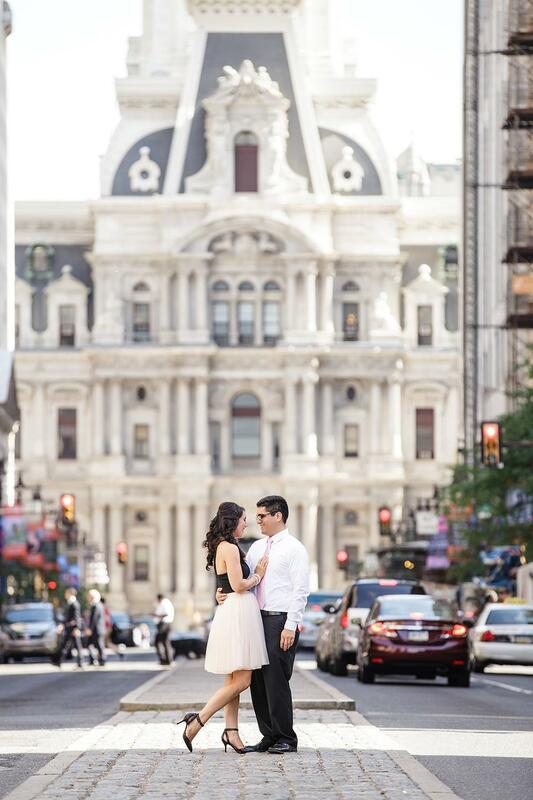 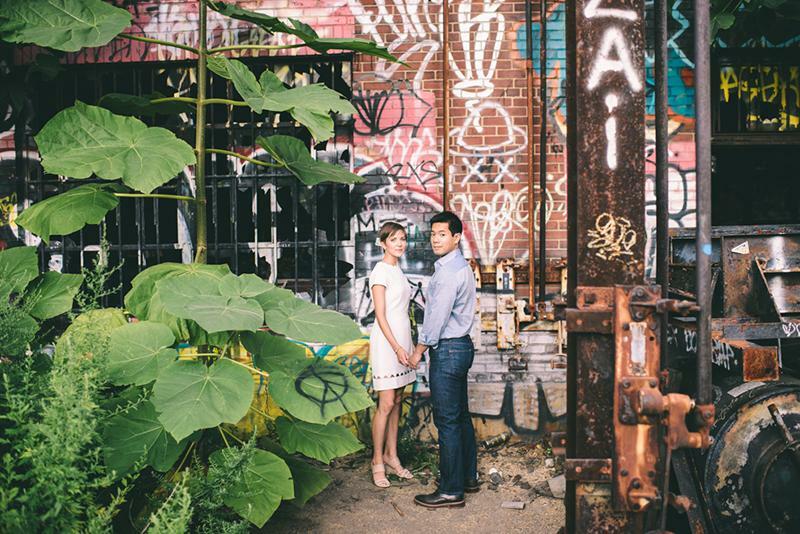 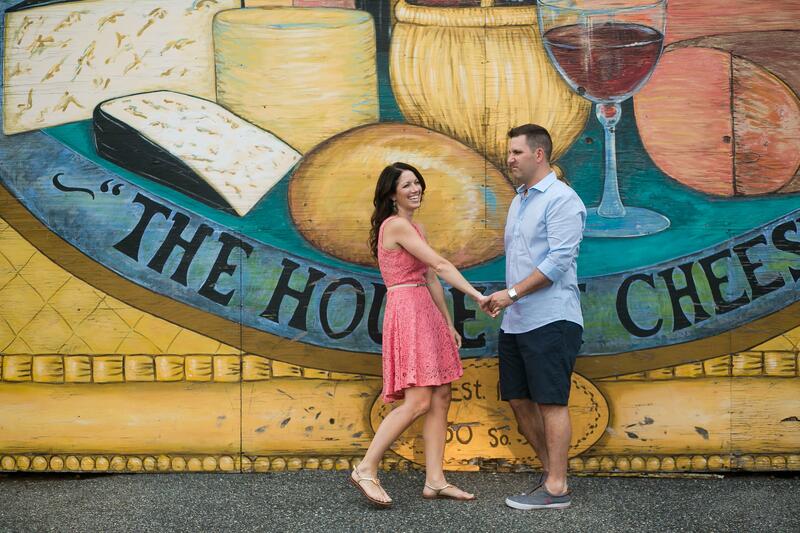 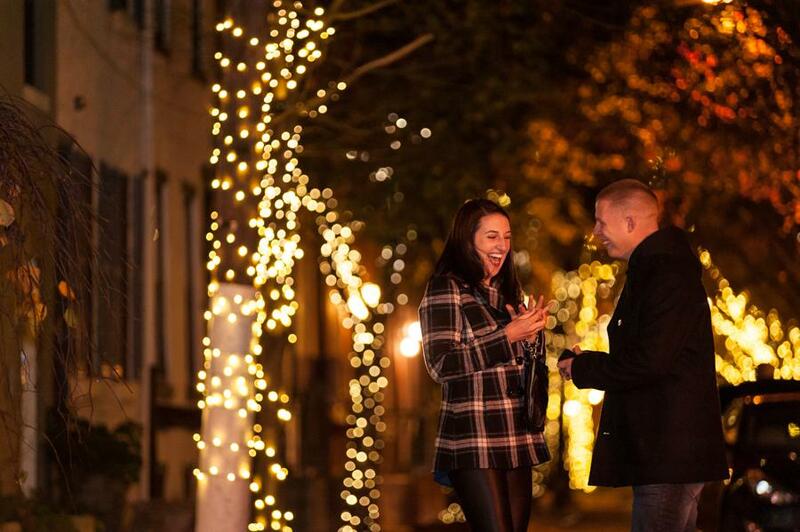 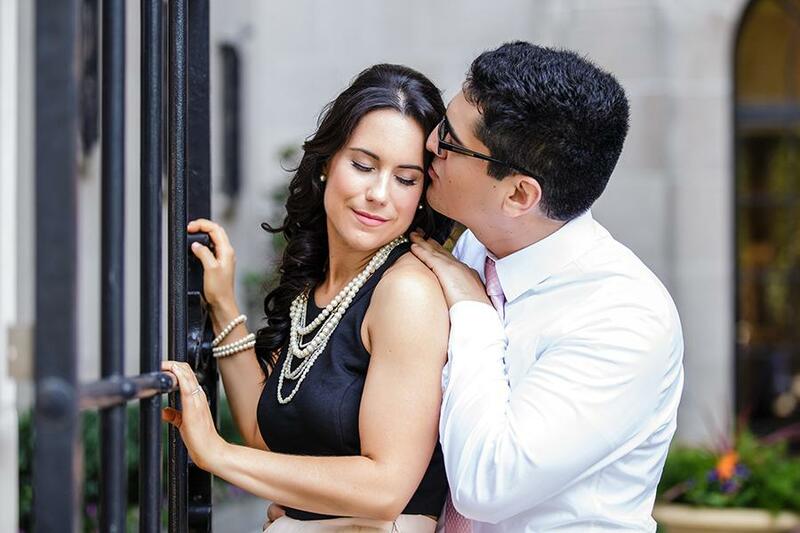 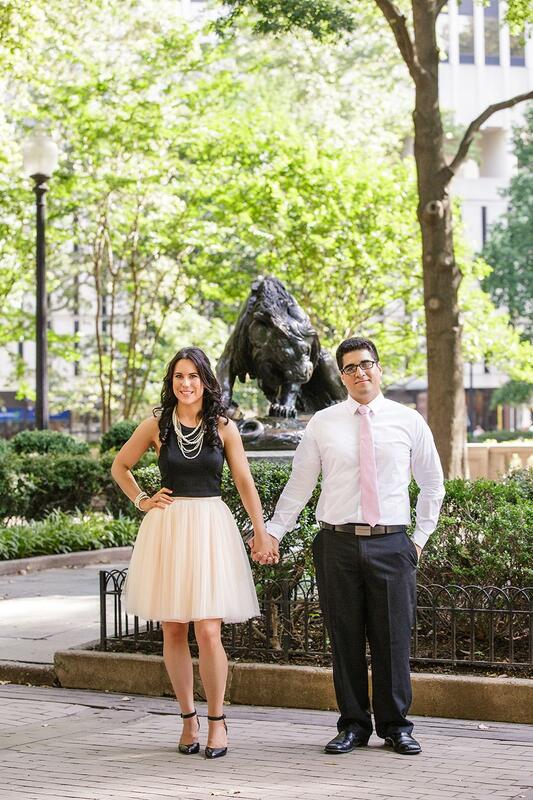 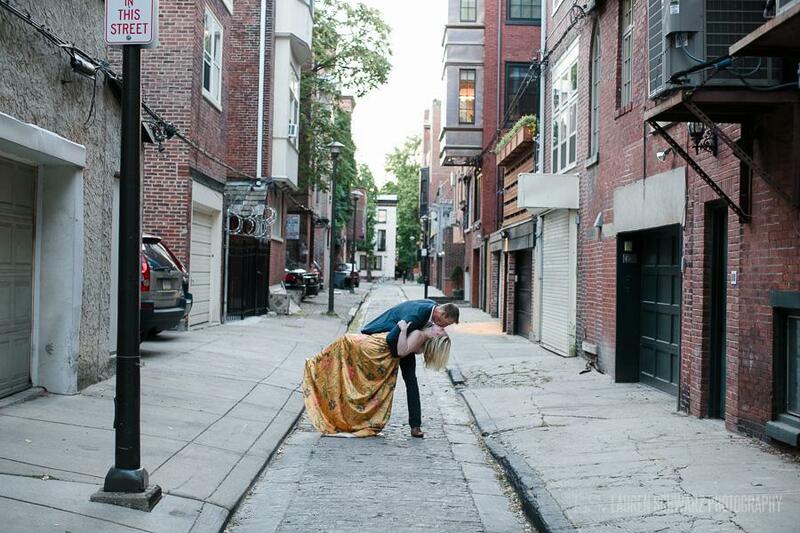 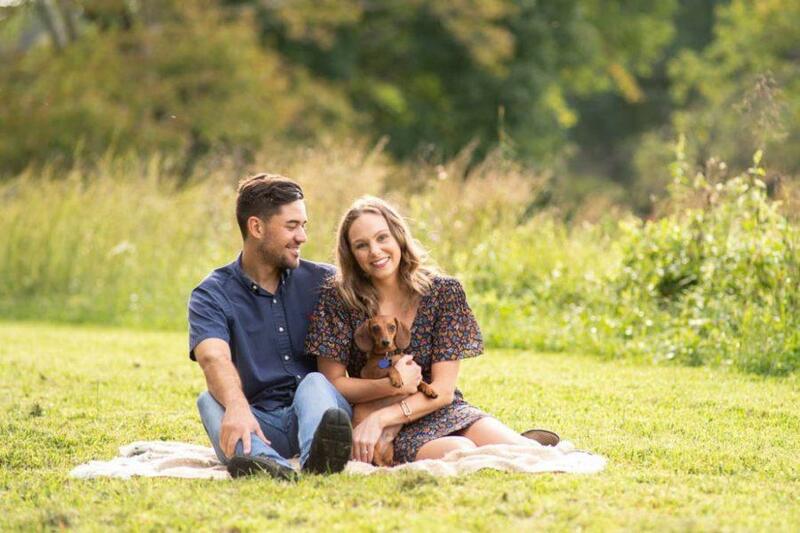 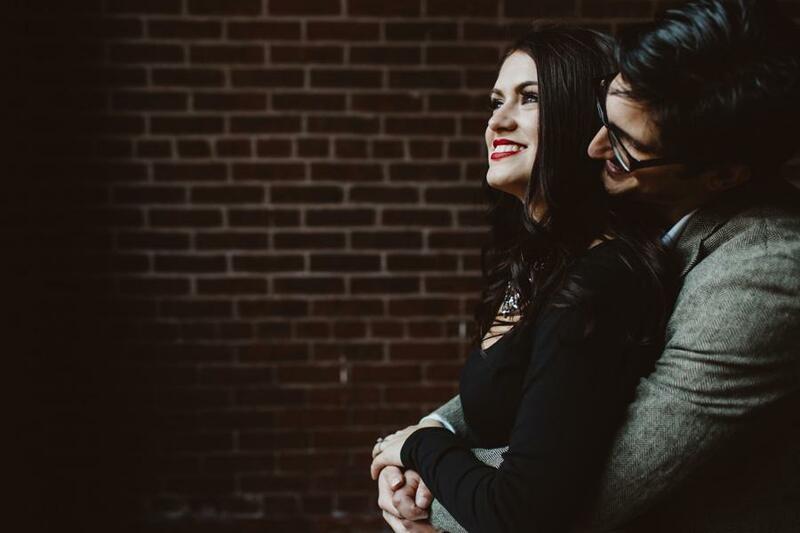 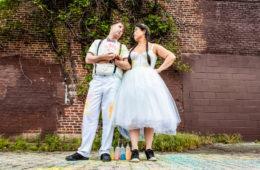 Ashley Gerrity brought love to life for Amy and Jeff’s Philadelphia engagement session! 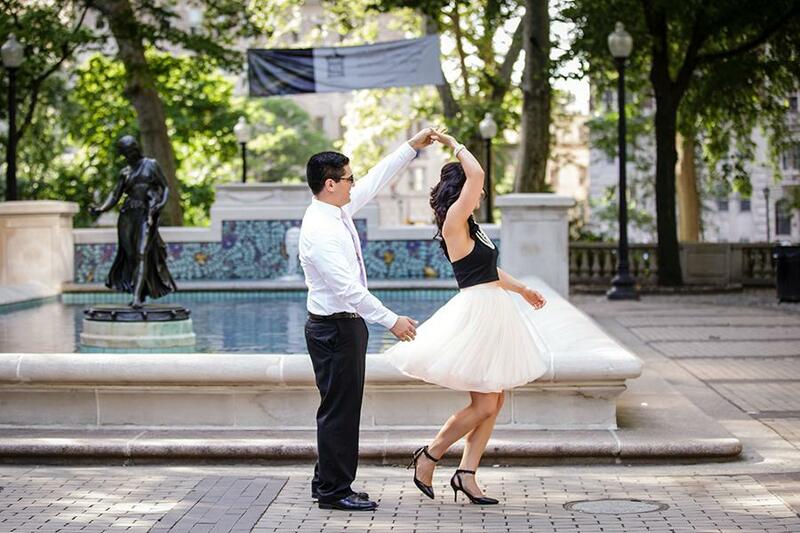 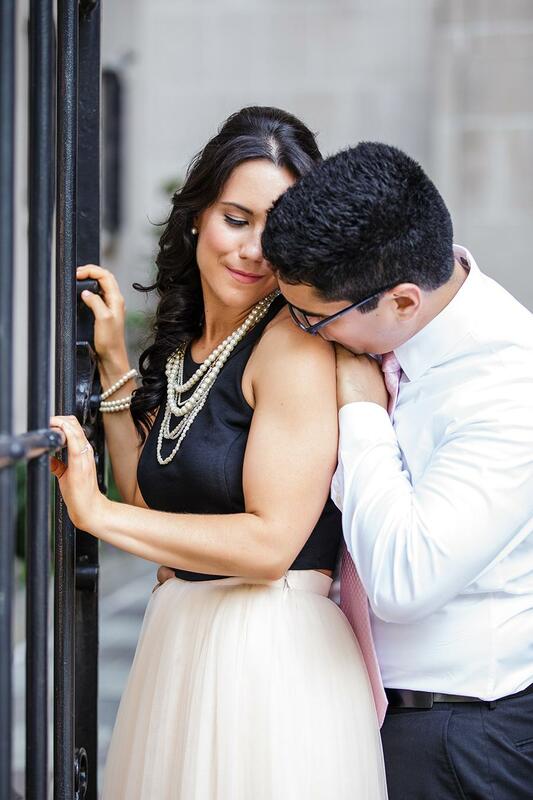 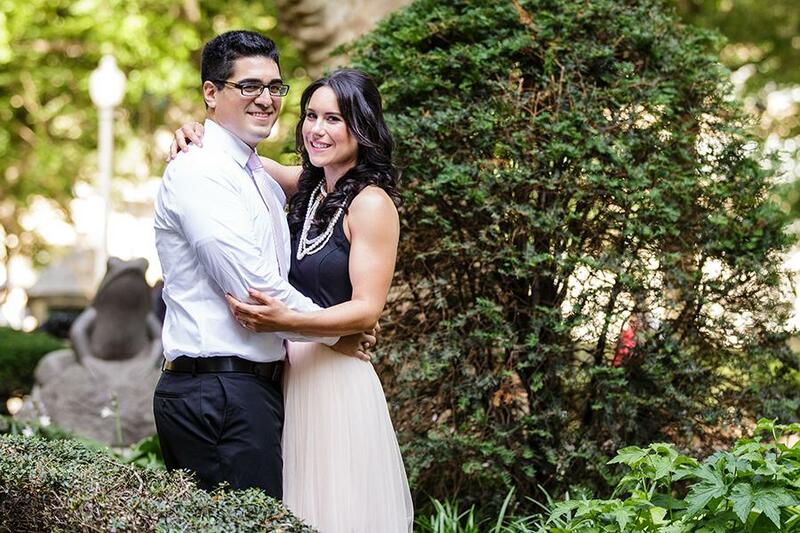 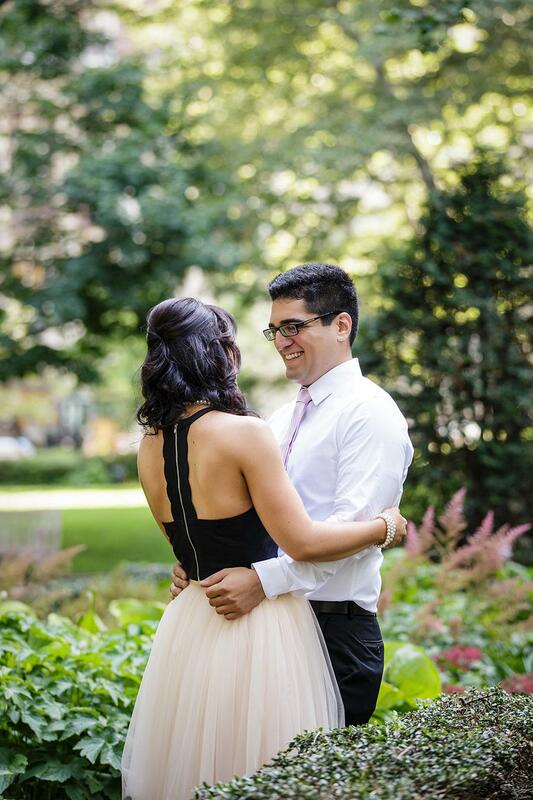 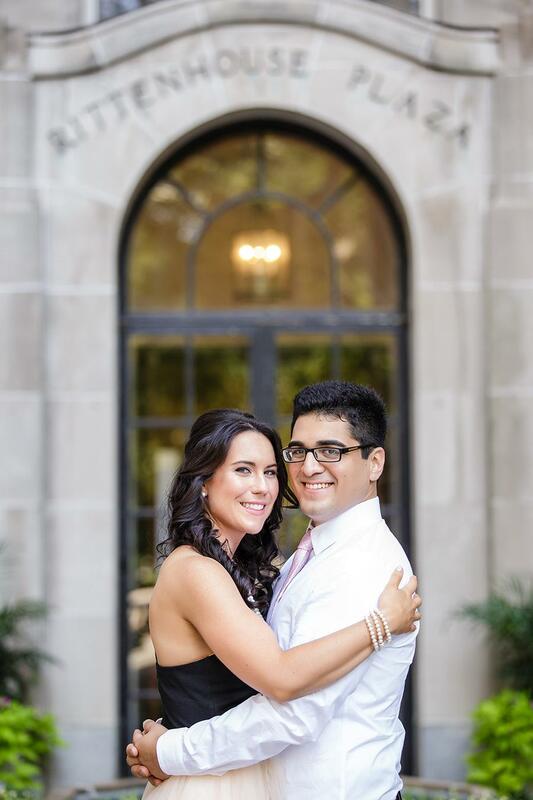 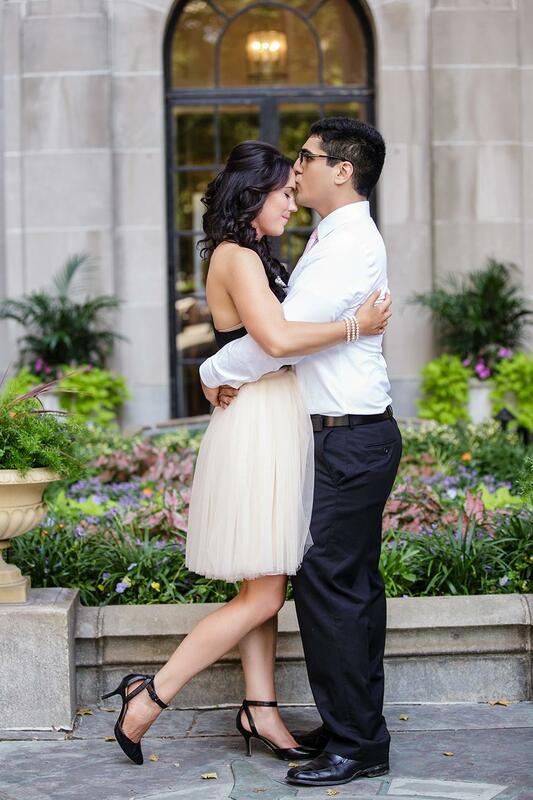 The head-turning bride Amy blew us away with her cute tulle skirt paired with posh pearls, her chic ensemble brought out the sophisticated ambiance of Rittenhouse Square. 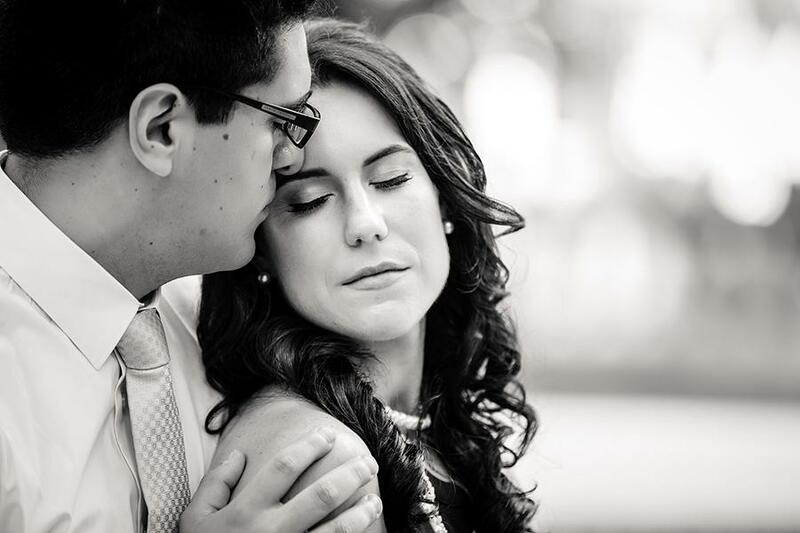 There is an undeniable joy that is present with this couple and we can’t help but fall in love with their gracefulness. 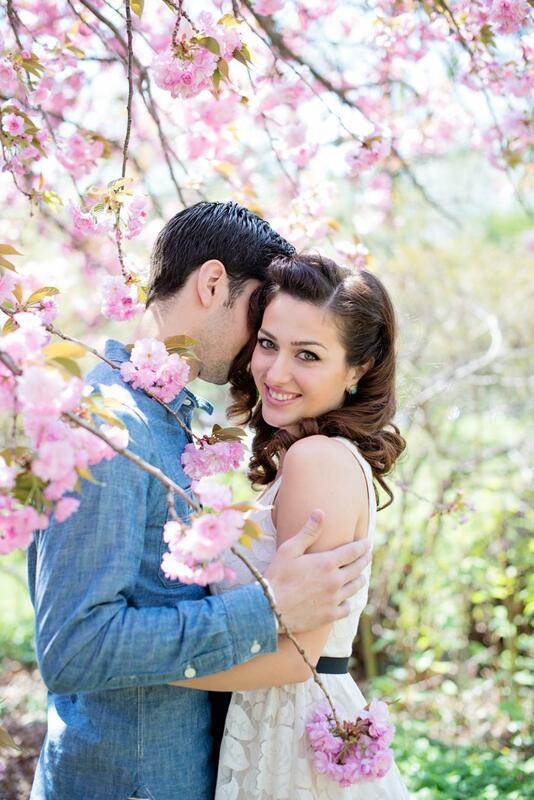 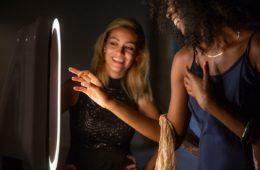 Keep scrolling to unveil a plethora of chicness!